GEMMA METCALFE is a Manchester-born author who now lives in sunny Tenerife with her husband, Danny, and two crazy rescue dogs, Dora and Diego. 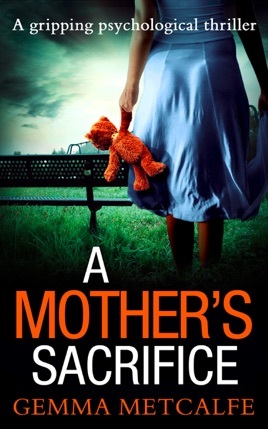 By day, Gemma can be found working as a primary school teacher, but as the sun sets, she ditches the glitter and glue and becomes a writer of psychological thrillers. 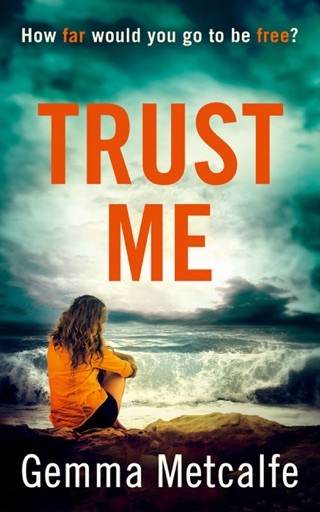 The plot for her debut novel, Trust Me, is loosely based on her experiences as a call-centre operative, where she was never quite sure who would answer the phone!